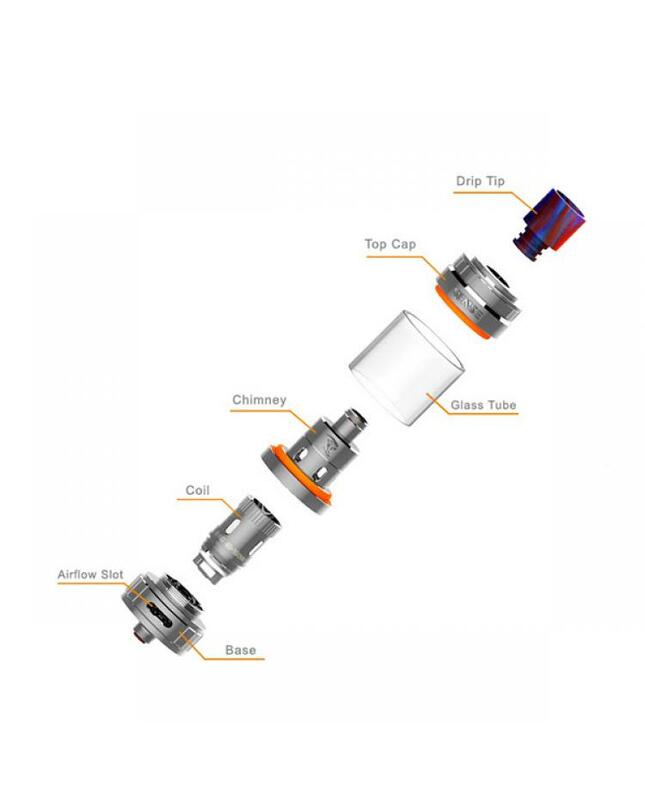 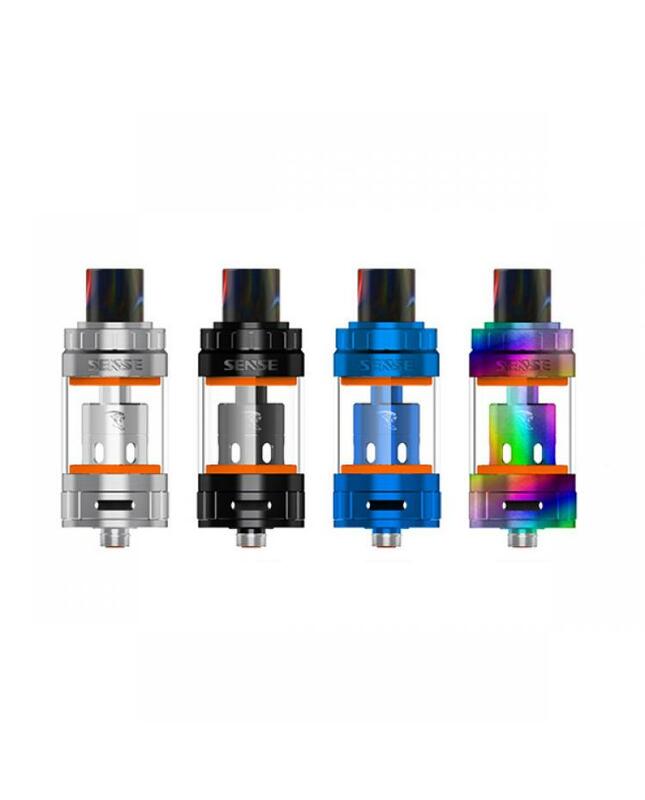 Sense Herakles 3 sub ohm tank, made of high quality stainless steel and pyrex glass, four fashionable colors available,the new sense Herakles tank can hold 4.5ml e juice, which adopts flip top refill system allows vapers to inject e juice quickly, the bottom airflow adjustable slots allow vapers to adjust the airflow quickly and easily. 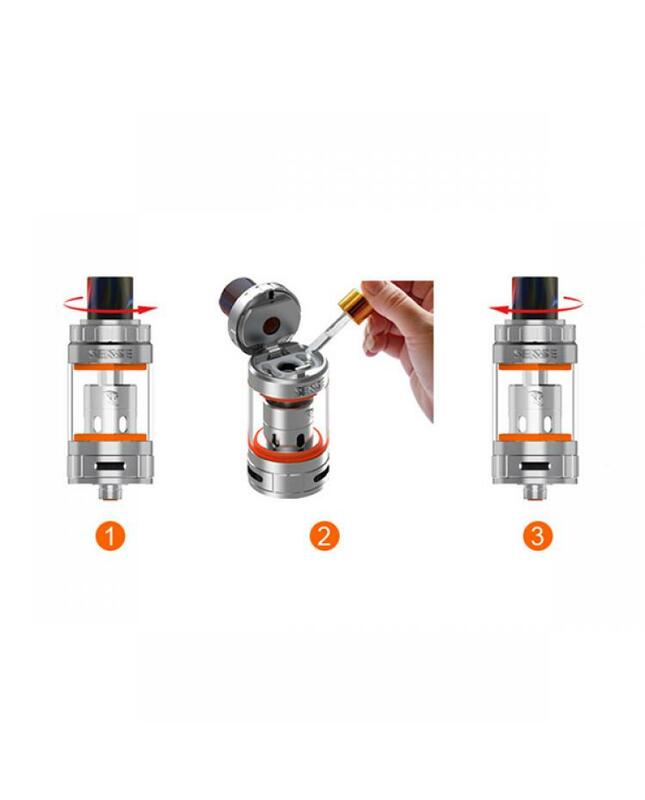 this time sense tech brings us three new replacement coil heads, 0.2ohm SS316L coil head, 0.4ohm kanthal, and 0.6ohm kanthal coil heads, allow the new Herakles III fire up to 100W. 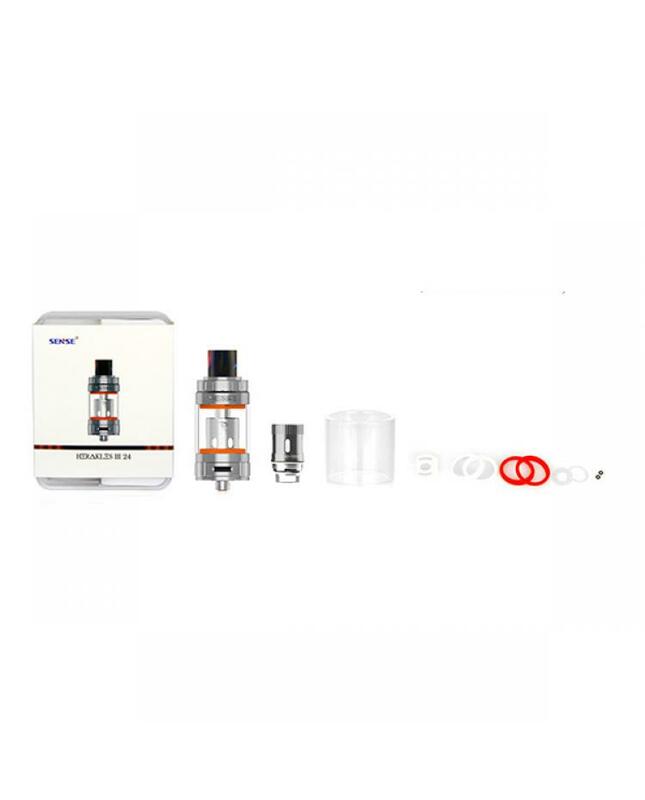 will produce a large cloud of vapor.